From getting your permits to full installations and everything in between—we’re here to help! 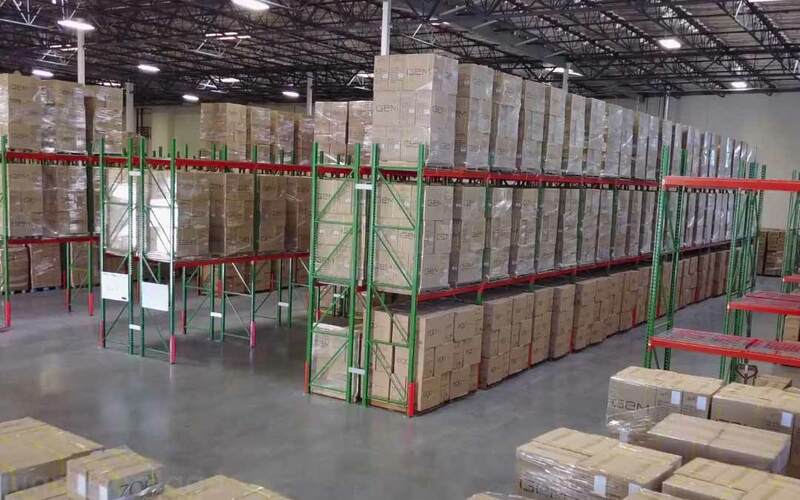 Pallet Racking is a storage system that increases the capacity of your existing warehouse, improves the overall workflow and efficiency, and leads to a more organized shop, factory, warehouse, distribution or logistics center. 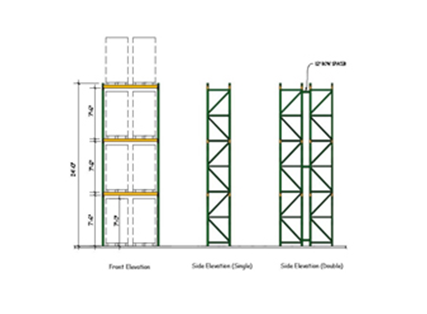 The process of obtaining a permit for warehouse storage rack installation can seem daunting at first glance. But with some planning and foresight, getting your warehouse storage rack permit can be completed in seven simple steps! Installation and Relocation services are provided by actual QMH staff—not sub-contracted with an outside contractor—ensuring top-rate service and experience in all types of racking systems in the material handling industry. 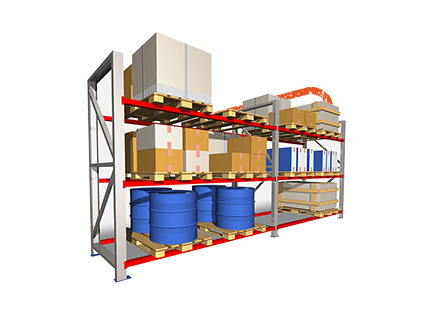 Our design experts use detailed CAD drawings and years of experience to maximize your warehouse’s efficiency and utilization of square footage, which can translate into savings by eliminating the need to move to a larger facility. Warehouses can become a complicated hub of many moving parts. 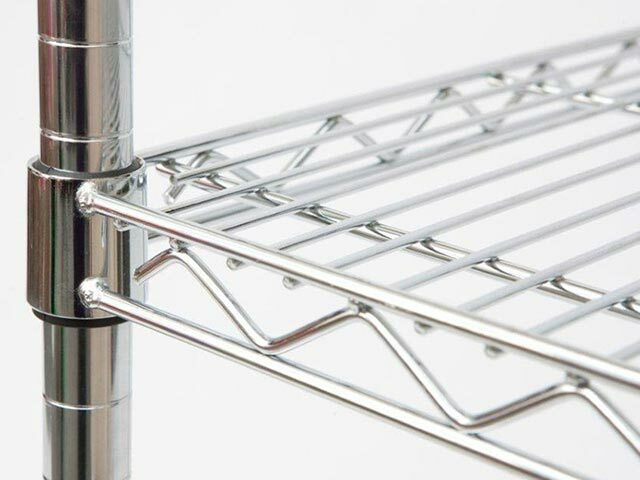 Organization is especially important for streamlined workflow and efficiency. 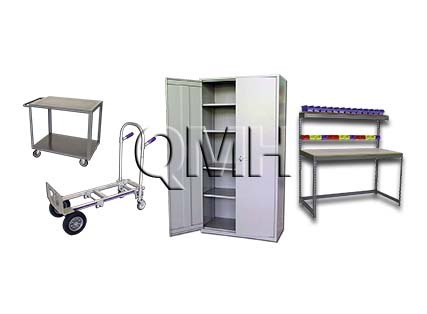 QMH offers a variety of warehouse equipment to increase safety, productivity and efficiency. 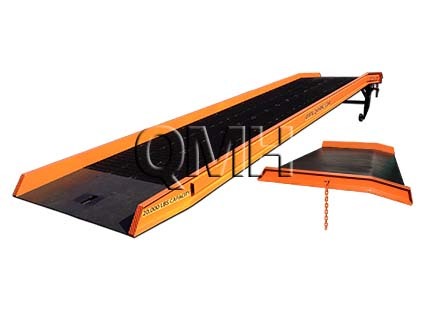 Improve shipping and receiving with industrial loading dock equipment such as safety rails, dock bumpers, and aluminum dock plates for improved access. 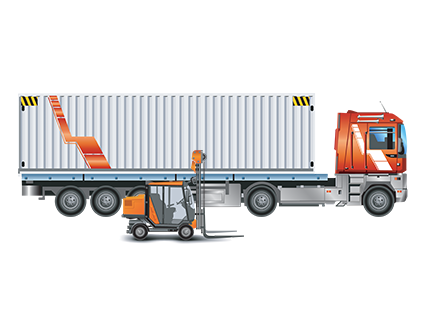 Our industrial loading dock equipment improves safety, workflow and efficiency. or fill out our online form and a specialist will contact you promptly.